(Item # A-350) Art Clay Silver Paper Type Plus (35g) 85x85x0.6mm. This sturdy new formula of Art Clay Paper is 2.5 times thicker than original Paper Type, while retaining its softness and flexibility. Paper Type Plus is perfect for Origami, with the ability to score along fold lines for crisp, pristine edges and corners that won’t crack or break. 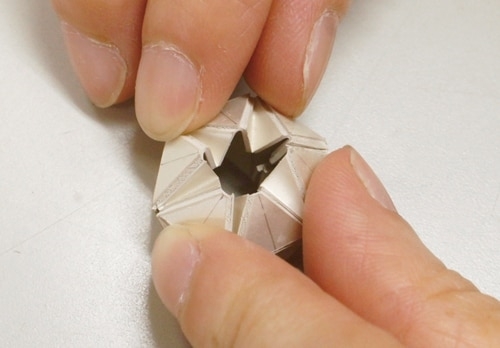 This new material is able to be embossed, as well as textured by rolling through a mill or pasta machine. The 35g, 85x85mm square can be easily trimmed with scissors or a craft blade, and its post-firing flexibility makes it exceptional for prongs, settings, and even foldover-style pinch bails. 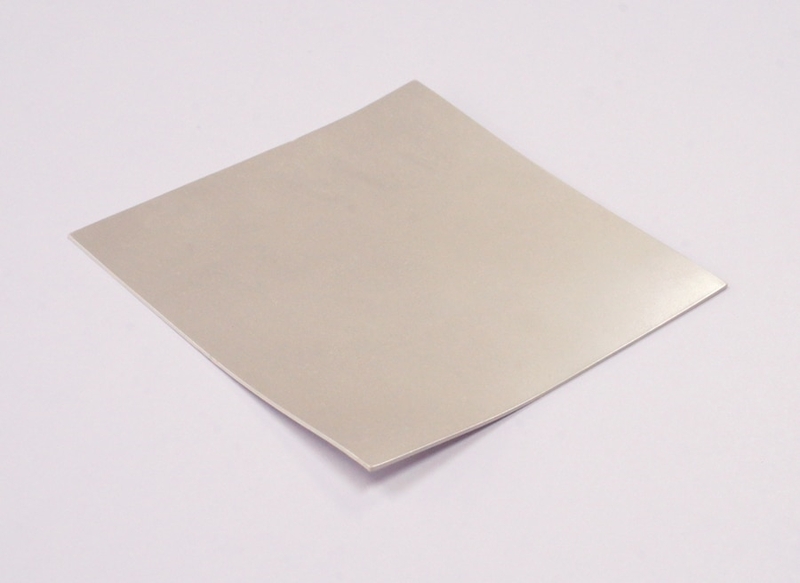 Exact thickness of unfired sheet is 0.6mm. *Note: Use water or paste very sparingly with Paper Type formulas. Too much moisture will cause the Paper Type to dissolve, crumble, or crack. I only use Art Clay silver products for my classes. Love the product and the great service! !